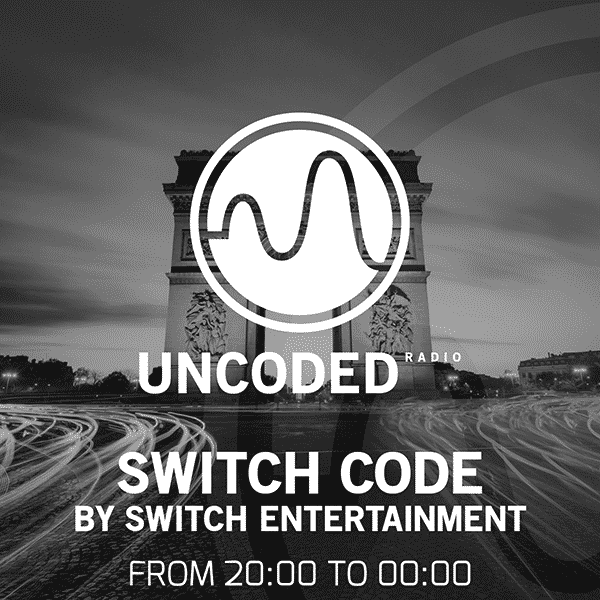 Uncoded Radio & Switch Entertainment Present Switch Code, The biggest underground techno show selected by Switch Entertainment for lovers of techno and house music. Switch Code will meet you every Monday from 08:00p.m till Midnight. (GMT : Paris) ! 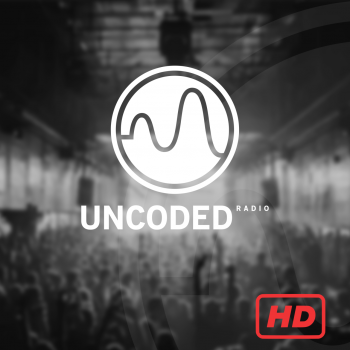 Switch Entertainment has since developed numerous activities including DJ and artist management, international bookings, event production and label deal.